Triflow Retrofit Cold and Filtered Valve. 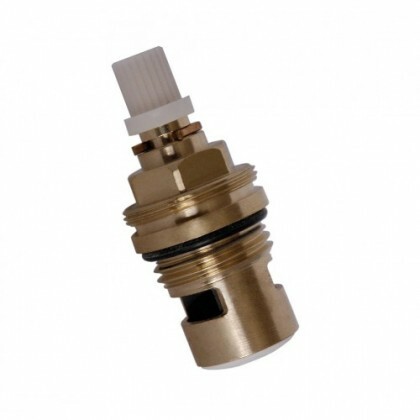 FLUHS 1/2" Quarter turn valve - Anticlockwise. This valve is suitable for the Carron Phoenix Tap model.